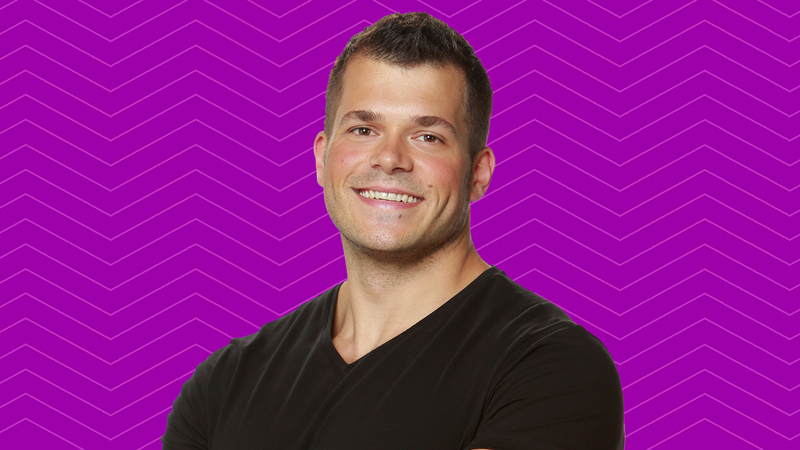 STREAM: Mark Jansen's first on-camera interview before he enters the Big Brother 19 house! Three adjectives that describe you: Fun, strong, and thoughtful. Favorite activities: Lifting weights, hiking, watching movies, and relaxing on a beach. Read Mark Jansen's full cast bio.